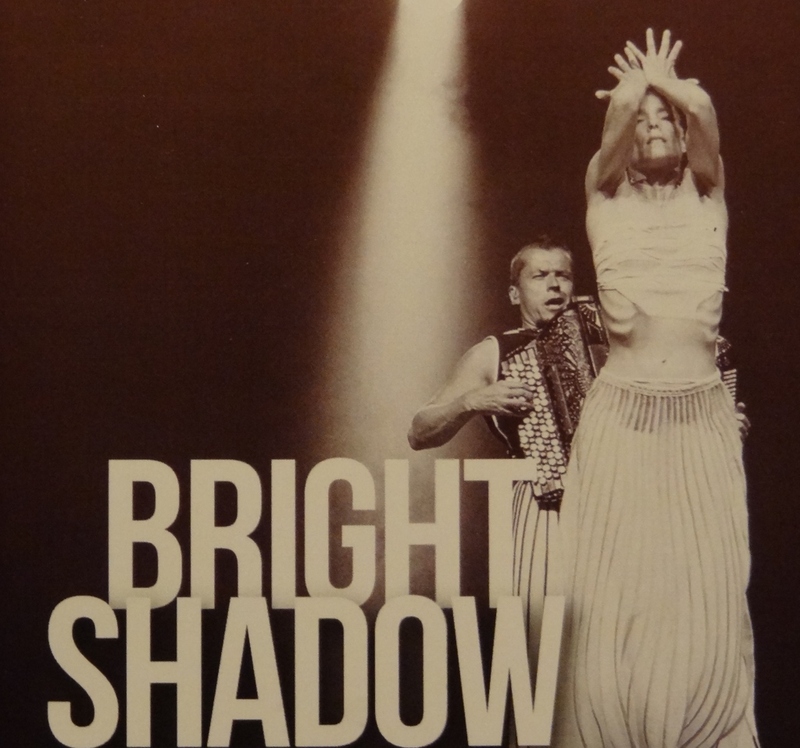 The Finnish musician and composer Kimmo Pohjonen has been nicknamed the Hendrix, Björk and Batman of the accordion but – as someone so aptly put it – to call him an accordionist would be like calling Encyclopaedia Britannica a book. As a child, he was ashamed his father made him play the accordion, an uncool instrument suitable for old men. Now a few decades later he is a supercool celebrated virtuoso who has travelled the world with his instrument for years having charmed and astounded audiences in more than 600 international concerts and festivals all over the globe. Pohjonen has revolutionised both the handling and sound of the accordion with his custom-made electrified piece. He can generate most amazing music and noise with his instrument and some electronic aids but that is not all. He may tap it, scratch it, drum it. He may accompany it with his non-vocal shamanistic humming, clucking, shouting and what not. His performances are unique theatrical cross-artistic experiences, above all of music and sound, but also of movement and light. He can offer you anything from highly avant-garde to perfectly traditional but his projects can neither be categorised nor copied. On Friday, we attended the special gala concert Pohjonen arranged in Tampere to celebrate his 50th anniversary. What a spectacle of sound and vision it was! He showed a sort of a retrospective bringing on stage collaborators from many past and present projects, including the retired prima ballerina Minna Tervamäki; the Proton String Quartet; dancer Reijo Kela; professor emeritus Heikki Laitinen, his former folk music teacher at the Sibelius Academy; and the Rämsöö Motormen, that is farmers from the village of Römsöö with their earth machines. We even saw a bit of accordion wrestling: wrestlers from Helsinki Nelson throwing each other on the mat accompanied by the maestro’s furious accordion. 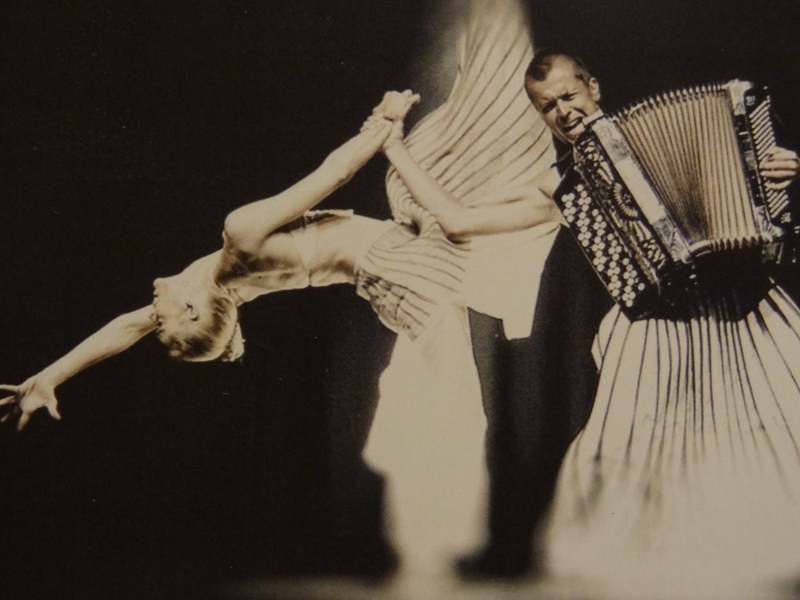 Pohjonen first started to develop this concept when he learnt that accordion used to be played at wrestling matches when Greco-Roman wrestling was very popular around here during the first half of the 20th century. Of all the fabulous compositions and improvisations we heard it was the one Pohjonen performed with Ismo Alanko that touched me the most. Alanko is one of the leading musicians of the popular scene in our country and a versatile character in his own right. I’ve always loved his deep baritone. He sung his own piece ‘Syvä maanantai’ (‘Deep Monday’) that is about apathy and greed, two great vices of modern times. I had never heard it before and couldn’t quite catch the lyrics. Nevertheless, the intense performance caused me such powerful vibes I couldn’t help a couple of tears running down my cheek. If you are willing to widen your musical horizons and if you enjoy the kind of rhythmic sound that makes you stamp your feet and move your body I do hope you will be able to hear and see Kimmo Pohjonen live one day. We and our fellow countrymen are lucky: the concert will be broadcast on YLE Teema channel on Christmas Day. Not that any film could ever match the real thing, not even the award-winning documentary on him entitled ‘Soundbreaker’ released a couple of years ago.